Joseph Mallord William Turner RA (23 April 1775 – 19 December 1851) was an English Romantic landscape painter, watercolourist and printmaker. John Turner was born in Covent Garden, London in 1775. Due to his mother’s mental illness, he was sent to live with an uncle in Brentford. 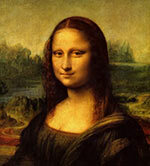 After displaying an aptitude for art, he entered the Royal Academy of Art school in 1789, when he was only 14 years old. 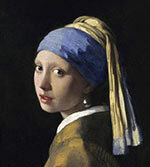 He soon developed a reputation as a talented artist, and he was able to travel around the major artistic centres of Europe learning more about art. Turner helped elevate landscape painting and is often seen as a Romantic painter who helped influence the new movement of Impressionism. Along with John Constable, he is considered one of the finest British artists of all time. 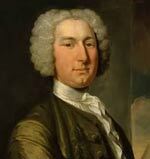 His career was considerably helped by benefactors such as Walter Ramsden Fawkes, of Farnley Hall, near Otley and George O’Brien Wyndham, 3rd Earl of Egremont at Petworth House in West Sussex. He never married but had two children with his mistress Sophia Caroline Booth. Turner loved to paint landscapes and nature. He was particularly fascinated with the extremes of nature such as violent storms. 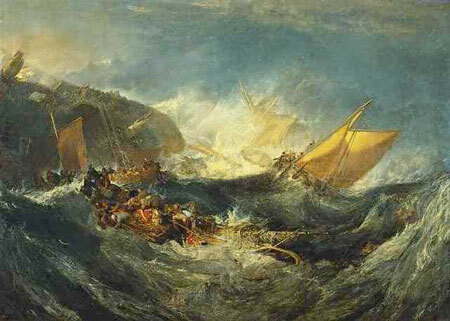 An apocryphal tale suggests Turner tied himself to the mast of a ship during a storm so he could witness the buffeting of nature. After gaining financial independence he was able to experiment with style and form. His freedom and innovations was an important contributing factor to the Impressionist movement. The artist, Claude Monet, is said to have been deeply impressed with Turner’s watercolours. Turner, like many artists of his generation, was fascinated with light. 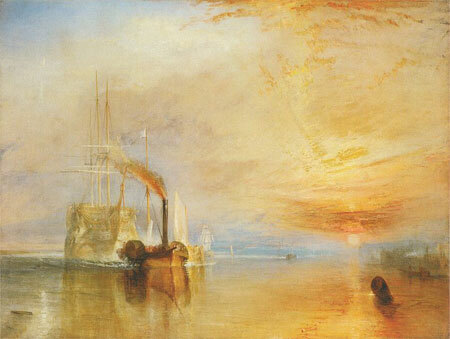 Turner is reported to have said on his deathbed ‘God is light‘. 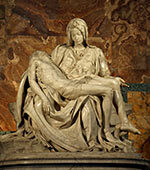 Many of his paintings are noted for their vivid depictions of light which were often the focus of his paintings. Citation: Pettinger, Tejvan. “Biography of John Turner”, Oxford, UK. www.biographyonline.net, 25/12/2009. Last updated 22 Feb 2018. Citation: Pettinger, Tejvan. 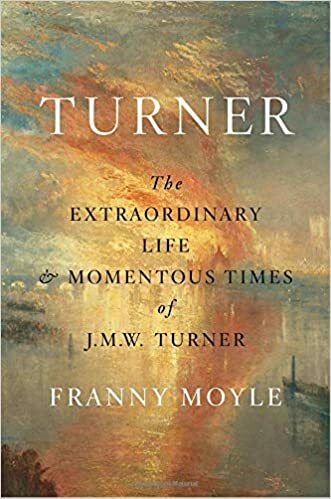 “Turner Biography”, Oxford, UK. www.biographyonline.net, 23/05/2014. Updated 26 June 2017.